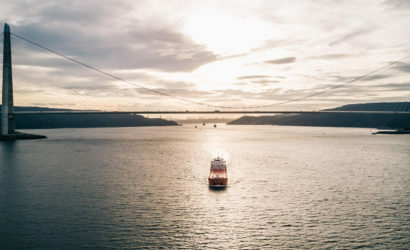 The UNESCO City of Design Istanbul is hosting the first Istanbul Design Summit. The Summit highlights various topics such as Design Policy, Sustainable Design, Value of Design, Design and Innovation and City Driven Design. 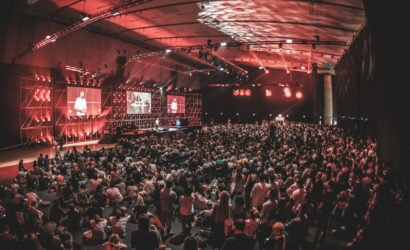 The Creative Industries Styria is responsible for the conception and the international lineup of keynote speakers such as Stefan Sagmeister and Karim Rashid and leads the panel on the subject of design policy. During two days international experts will use best practice examples to demonstrate national design policies and regional design strategies. 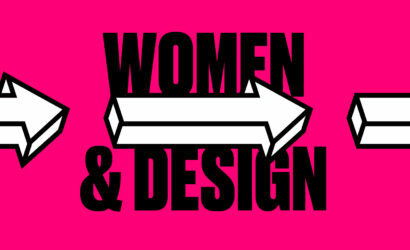 The Istanbul Design Summit was organized by Istanbul Design Bureau in cooperation with Creative Industries Styria. A joint initiative within the cooperation of Istanbul and Graz in the UNESCO Cities of Design network. The full program as well as a list with all speakers can be viewed on the website. 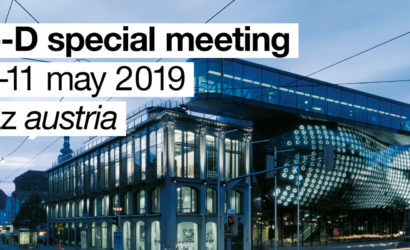 Designmonat Graz 2019 invites you from May 10 to June 9 to the Austrian UNESCO City of Design. 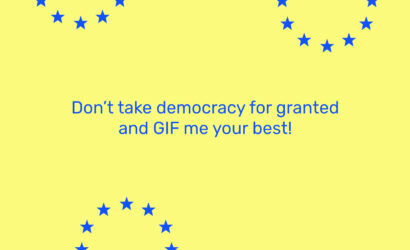 European graphic and animation designers, typographers, illustrators, photographers and artists will be able to submit their GIFs on the European Union theme by 24 May.